Social media pages are often the last thing people think about when they are planning for their death. 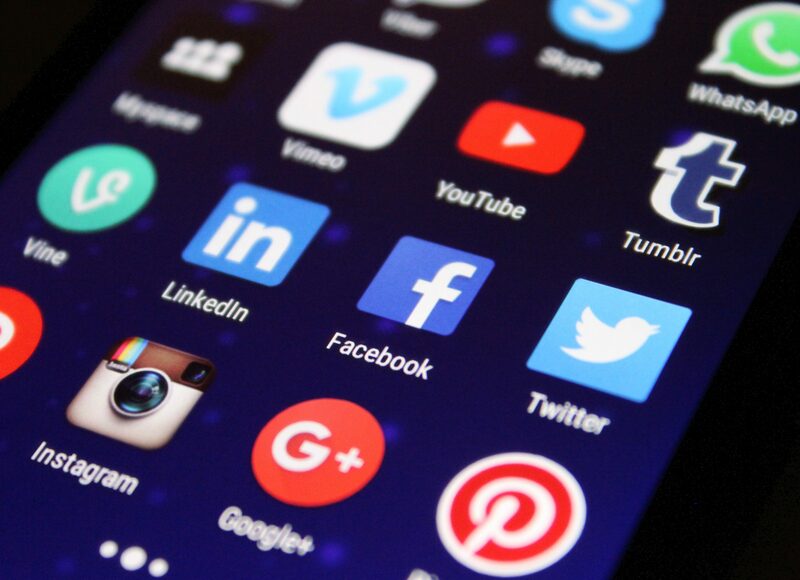 According to Mediakix, people spend an estimated total of five years and five months on social media in their lifetime. To give you some context, the same study estimated that you spend three years and five months in a lifetime eating and drinking. This means the average person spends more time on Facebook and other social media platforms than we do eating and drinking! Since we spend so much time on our phones and computers, it is important to put some thought into what happens to your social media pages when you die. Since Facebook is one of the most used social media platforms we think it is the best place to start. Can I choose what happens to my Facebook page through my Facebook Profile Settings? Yes, Facebook allows users to choose what happens to your page through the Facebook website/App by designating a “legacy contact” or requesting an account deletion. This can be done by simply logging onto your Facebook account and changing your general account settings. Memorializing an Account. It seems like it is Facebook’s policy to memorialize an account upon learning that a user passed away. Memorialization of an account allows friends and family to write on your timeline after your death. It also allows people to continue to view old pictures. This gives friends and family the opportunity to share memories and be reminded of meaningful moments. Deleting an Account. If you do not want your account to be memorialized, you can choose to have your account permanently removed on your death in your general account settings. If you don’t make this choice, a verified immediate family member can also request the removal of a loved one’s account from Facebook by completing requirements listed on their website. Saving Your “Shares”. You can also choose to allow a designated person to download a copy of what you’ve shared on Facebook. Legacy Contact. You can designate someone to be your “legacy contact” and that person will follow the instructions you give them in your Facebook user settings. What kind of access does a Legacy Contact have? What is a Legacy Contact. A legacy contact is a person you choose who will have permission to manage your memorialized account after you pass away or permanently delete your account. What the Legacy Contact can do. If your account is memorialized, they will be able to accept friends, change your profile picture, and pin posts on your timeline. In addition, you have the option of allowing your legacy contact to download a copy of what you shared on Facebook. This includes wall posts, profile and contact information, events, and your friends list. They will not have access to download messages, ads you clicked, pokes, security and settings, and photos you automatically synced but didn’t post. Will Facebook follow what I put in my will? Yes, Facebook will provide access to information otherwise not permitted to be provided to a legacy contact, the designation of someone to make decisions for you regarding your Facebook page, and any other directions regarding your Facebook if there is specifically expressed clear consent in a will or other legal document. Estate Planning in the Digital Age requires you and your lawyer to discuss your wishes on death for all of your Social Media pages. Facebook is just the start. To talk further about making these preparations for your own Estate or the Probate of a loved ones Estate, call an Elder Law Attorney today.